Off the rip, Drake made sure that people knew his new release More Life wasn't called an "album." Most people thought that meant it was a mixtape, while he was calling it a "playlist." 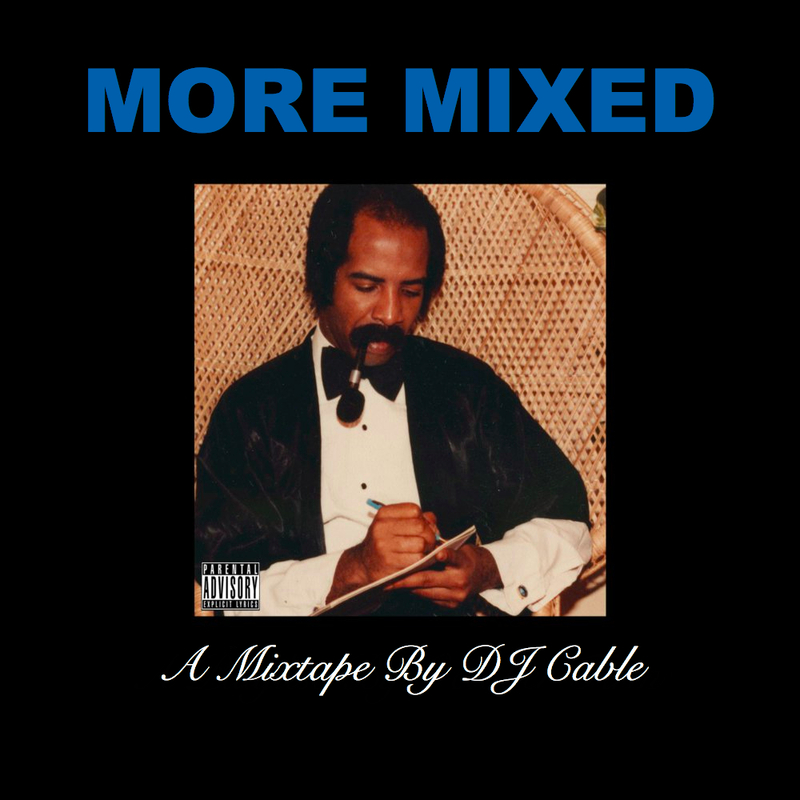 It has a mixtape feel, but isn't mixed, so our UK bredren DJ Cable decided to actually mix it, turning More Life into More Mixed. Smart. And truth be told, this is what we need until OG Ron C and The Chopstars release More Chops, their chopped not slopped take on More Life. Until then, you can stream Cable's More Mixed down below, and snag a download of it while you're at it. Growing up, I used to hate house music. If it wasn't Daft Punk or something with fat basslines and crunchiness all over, I wasn't that into it. I needed breakbeats, which spawned my love for drum & bass. As I got older, and more styles of house emerged—as well as the hypnotic sounds of UKG and grime hit my stereo—I eased up on my "no house" stance, but I still need a chunky bassline to keep me interested. 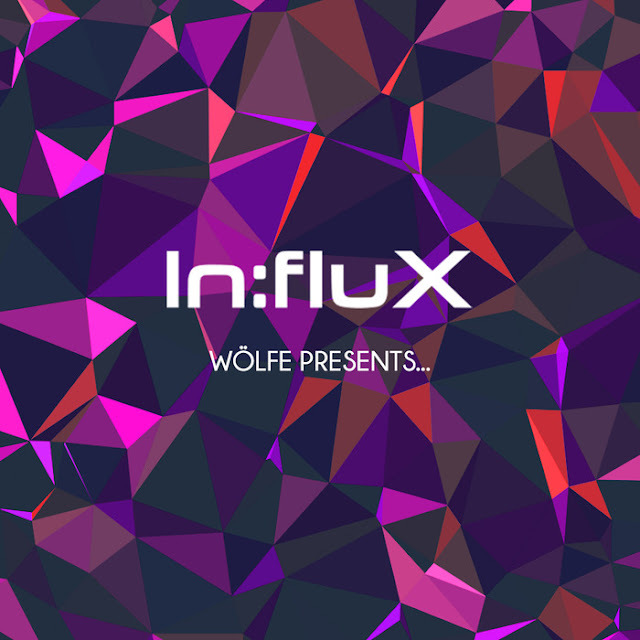 Props to labels like In:flux Audio, who pride themselves on what feels like a bass-first campaign. They also love collaborating, allowing artists to essentially guest-pick tuns from artists they are feeling for their 'Presents' series. For their latest in that project, which hits shops on March 27, 2017, they let the trio known as Wölfe step up for a lethal dose of bassline badassery. The release is 11 tracks deep and features a number of my favorites, including Kozee, who's following up her Untitled EP with the long-awaited "So For Real." GHSTGHSTGHST is back like he left something, and Dr. Cryptic's "One Of Those" is a personal favorite from this release, which you can preview down below. You can grab this via Juno on March 27; if you're looking for the post-SXSW, pre-Miami Music Week audio assault, In:flux Audio's got you covered. I don't normally get invited to do much in the way of press; I believe the last time I was even interviewed was almost two years ago, after DoAndroidsDance? 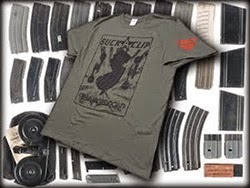 folded into Complex.com. I like talking; must be why I do so many interviews. Whatever the case may be, shouts to Flaw 700 for having me on The 700 Block Podcast to talk about my Top 10 diss tracks. While I wouldn't call myself a dramatic person, I love the drama and competition of a good hip-hop beef, so this was fun. We also spoke on our favorite Notorious B.I.G. tracks, some of my favorite interviews while I've been at Complex, and some talk about Drake's new playlist More Life and Rick Ross' recently-released Rather You Than Me. You can stream and download the full episode down below, and make sure you vote in the poll about Nivlac Lemaj's "Thoughts I'm Thinking," which is this week's "Dope Or Nope" track. If you like what you hear, please subscribe. And if you like the hoodie I'm wearing, you can grab something just like it. When it comes to my normal music selections, it's been a dope rotation of hip-hop, drum & bass, Jersey club and the infectious footwork sound, which has roots in Chicago but has turned into a legit worldwide phenomenon. One of the producers that hit my radar during the DoAndroidsDance? days, HI$TO, hit me with a new mixtape of his, #GetPSYCHED, which is a primer for his upcoming project PSYCH'D OUT, and I'm highkey floored. If you like to hit the dancefloor and feel like you're immediately transported into the middle of the bassbin by some kind of voodoo trickery (or a dope hit of LSD), that's what HI$TO's sound is going for. It's dark, it's dynamic, and it's trippy. 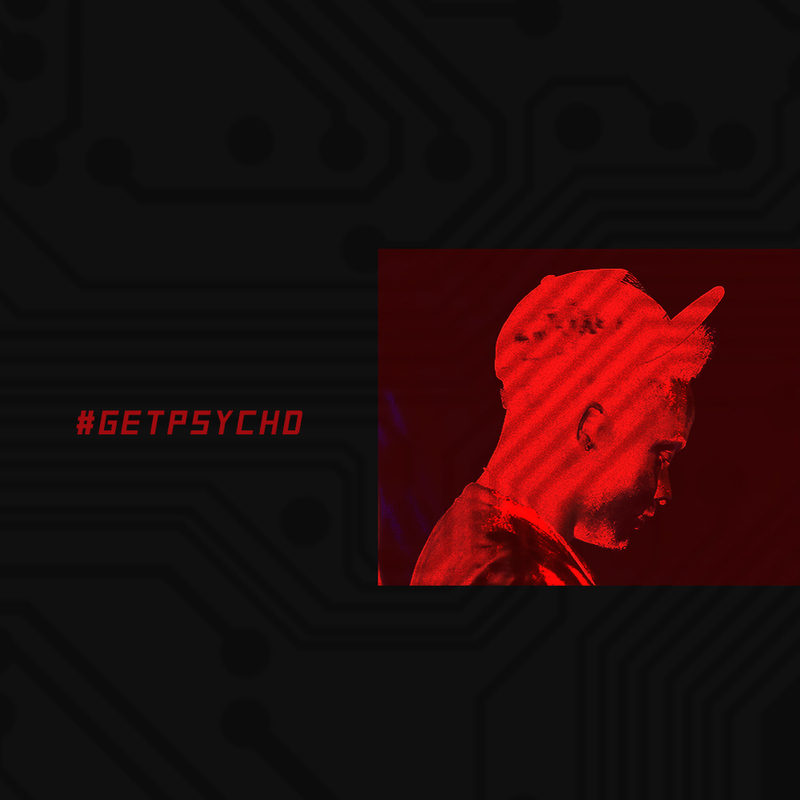 His #GetPSYCHD mix is a trek through that sound, featuring material from PSYCH'D OUT (which drops in April) as well as material from future releases. Stream the full project, and check the tracklist down below. If you're not up on the Left Coast bass master known as Kozee, you better get to know. I pegged her as a woman to watch in the electronic music scene a few years back, but truth be told, she's been putting in work for well over a decade. She's recently dropped gems via Moveltraxx and Influx Audio, but today she's finally sorted out a three-track EP that I've been salivating for. I feel like she first hit me with the dubs of these back in 2015, and I was instantly hooked by the Minnie Ripperton sample she threw in there. Her Untitled release is three different takes on this riddim. The main mix is a bit more garage-y; it's hypnotic but isn't as thunderous as the "Detroit Edit" of "Untitled," shouts to WhatupDetroit. 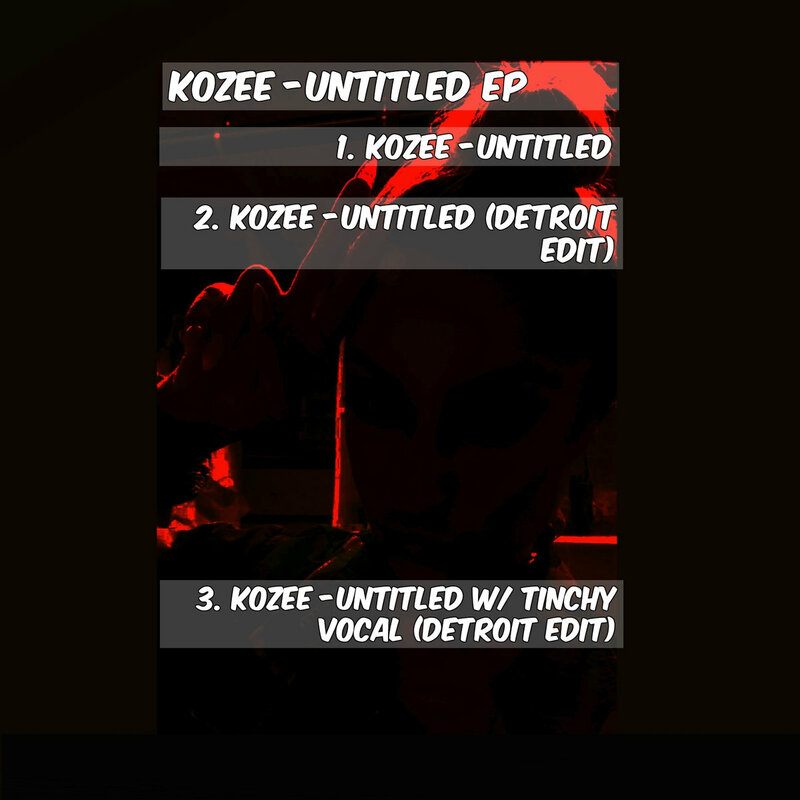 To round things out, she laced the Detroit Edit with some vocals from Tinchy. It's a banger. You can grab the full release via Bandcamp for whatever tf you want to pay, and if you're down in Austin for SXSW, we highly suggest you keep it locked to Kozee's Twitter and her Facebook page, as she's set to be pretty busy while she's down there (although truth be told, you need to be following her anyways). WHEEL! Every time I see Tone Liv in the wild, he tells me he has a grip of material going down. I think the last time I saw him was in Trenton last summer. I don't know if he mentioned this project to me, but just based on the talent on the release alone, this one is a who's-who of fire producers. We're talking DiBia$e, DJ Priority, The Custodian of Records, A-Sharp, Divine Drummah, and Ment-Plus, as well as rhymes from Pace Won, El Da Sensei, and others. Liv is always Liv—dope and untouchable—and you really need to rock with this. Grab it for whatever you want to via Bandcamp, and stream the full release below. 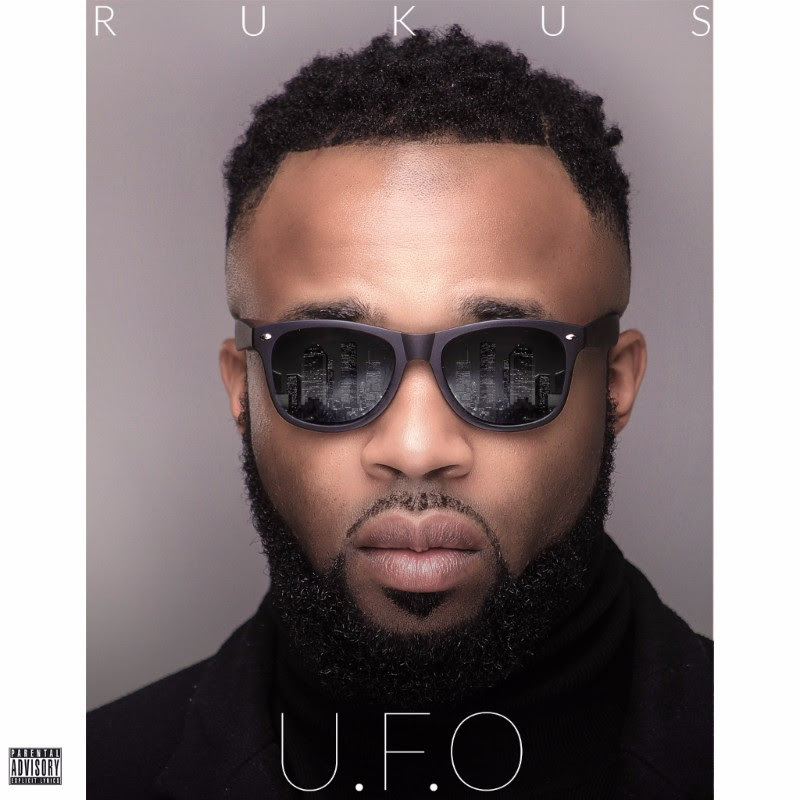 Rukus Returns On A "U.F.O." Feels like its been forever since I heard new material from Rukus; it's been even longer since I've posted new stuff from him. On his latest single, "U.F.O.," he's back with a more conscious vibe to his material, which is all kinds of necessary. Check out the full video for his latest banger, and keep it locked for more material from the Texas-based emcee. Life After Death: Download These Tributes to The Notorious B.I.G. While it's customary that we at rockthedub pay tribute to The Notorious B.I.G. 's legacy by sharing this now-nine-year-old mix that we did, today is a bit different; today marks the 20th anniversary of his death. It's a big one, and should be recognized properly. That said, check out some of these tribute songs, mixtapes, and more to the memory of one of the greatest to ever do it. 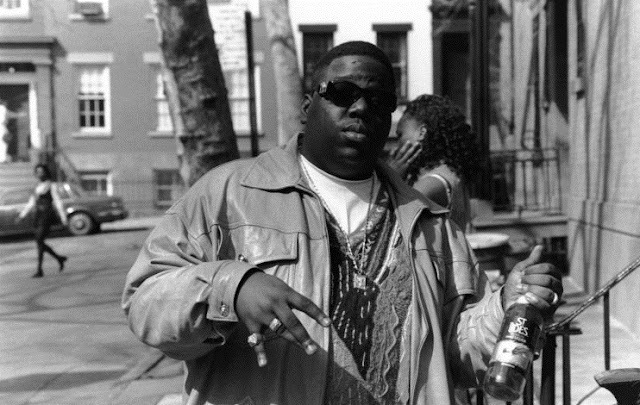 Rest in peace, Biggie. One of my favorite things about the legend J-Live is that he's a triple threat. 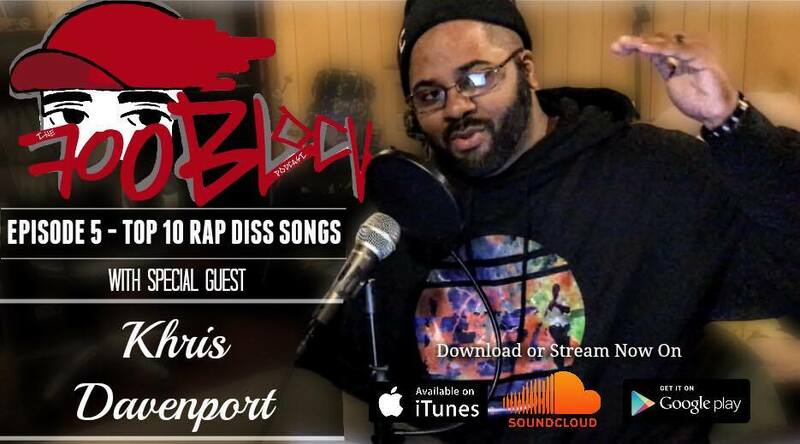 There are a number of rapper-producers, and DJ-producers, but it's rare that you see a rapper who is just as talented of a producer as he is a DJ; hell, have you seen him perform "Braggin' Writes" live on the decks? Phenomenal. Live has recently released Actual Tracks Vol. 1, the first in a series of self-produced instrumentals from his previous works. We're talking from his 16-year, nine-release catalog. It's structured like a mixtape, and is a DOPE time capsule of how one of the nicest emcees ever to do it gets busy on the boards. I think I really got into his work via his All of the Above album, which featured a cut entitled "Whatever." It's a parody of rappers building themselves up to start rhyming, but never getting to the end. Finally, 15 years later, he's dropped "Whatever Revisited." AKA the wait is over! 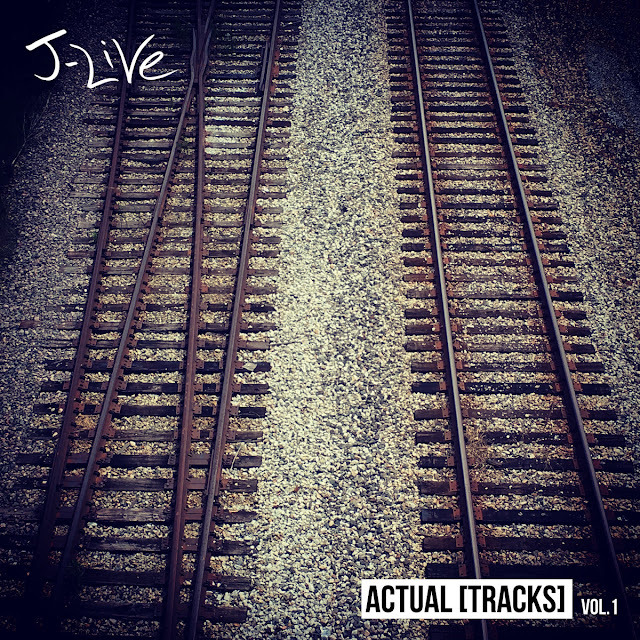 You can stream Actual Tracks Vol. 1, and grab the full release via Bandcamp. I love the movement going on in hip-hop right now. 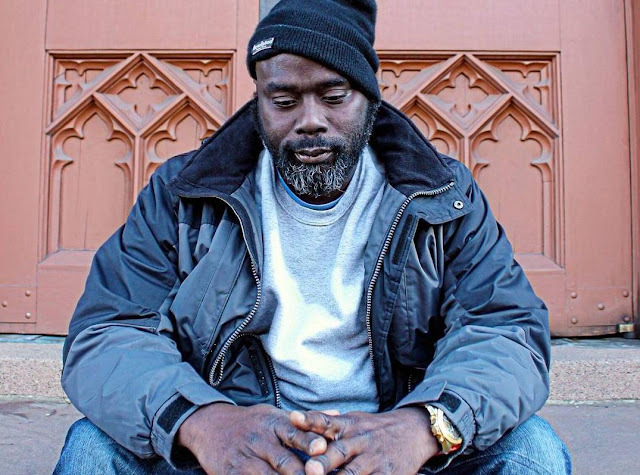 When Black Collar Biz was really on his grind a few years ago, you saw the worlds of hip-hop and the arts scene in Trenton, NJ coming together, and last weekend, I got to see KC Slater & Shy the Duke take it to the next level. They held a premiere for their "Black Mona Lisa" music video at Artworks Trenton, which was dope because they shot the video for the Rell Gambino-produced track at the local art gallery as well. It's dope to see them give back, considering they lit up the Art All Night - Trenton 2016 stage last summer. The spot takes a look at how black women are perceived in America; it reminded me of that scene in The Birth of a Nation where Nat Turner essentially made his master buy the woman that would become his wife. I hated that scene, but it's a mirror of how things can be seen in real life, so it was dope to be able to have an open discussion about these kinds of things during the post-premiere discussion at Artworks. Hopefully more local acts start bridging gaps like KC and Shy are. Word is they both have projects set to drop some time this year; if you rock with this track, grab their Adderall Rx album. One of the things I love about the RTDMIX is realigning with old favorites. I remember the homey DJ Cable putting me onto Fused Forces, with whom he made a number of bangers with, including the massive "Flocka Riddim." After a while, one-half of Fused Forces struck out on his own, calling himself Dusty Ohms, and while he still worked with Cable, he also started to stretch his wings a bit. Dusty's been putting in work ever since, leading up to the release of his Trap Door EP alongside SupaSaiyan on their new imprint Smho Wal. The nine-tracker was pressed on a limited run of white vinyl, and if you like what you hear, there are some bits still available. He also recently put out "Grip Fo's" with Saturate, and touches down monthly on Fly High Society. Like his bio says, Dusty is a "hip-hop outlaw, straddling the no mans land of electronic music." 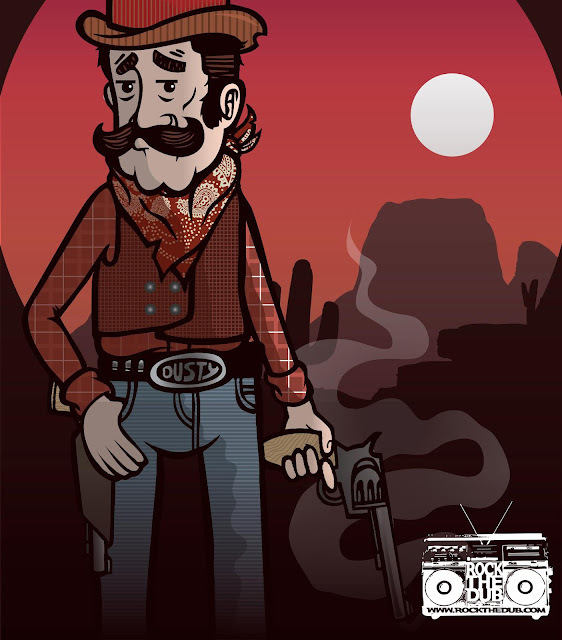 His RTDMIX fits that description perfectly, finding the likes of Champagne Drip, Om Unit, JD. Reid, Etch, and others thrown into one lit stew of electronic-drenched hip-hop beats. Proper pre-game mix for you dames and gents out there.